The Milan Otello traditionally opens the Scala season, and did so in 2001 on 7 December. 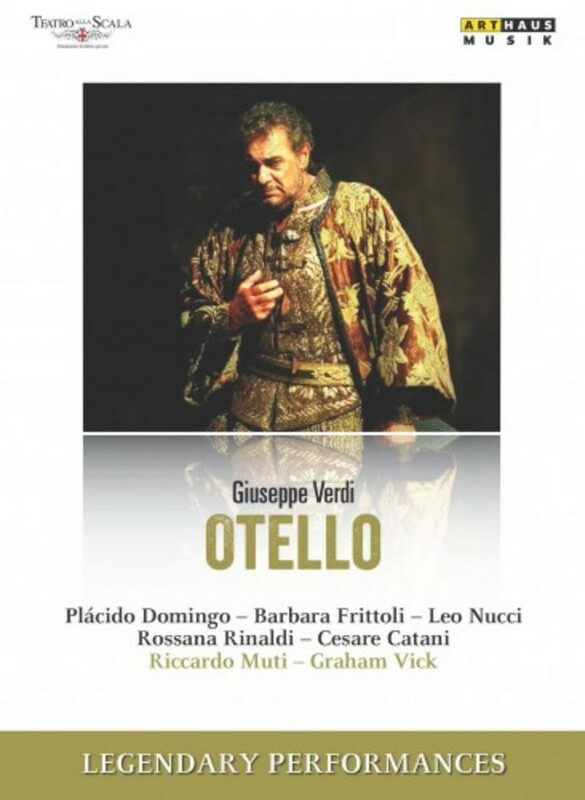 The audience, as well as the press, cheered Barbara Frittoli as a youthfully charming Desdemona, Leo Nucci as cleverly self-controlled Iago and Placido Domingo as a thrilling Otello, both from the dramatic and singing point of view. Graham Vick's direction, which treats the emotional drama of the protagonists in a sensitive rather than sensationalist way, no doubt contributed in great measure to the success of this production. The cylindrical uniform stage set by Ezio Frigerio emphasised the hopeless consequence of the tragedy, as did the Orchestra della Scala, which, under the baton of Riccardo Muti, never sacrificed the dark, disturbing elements of the score to the rich melodious sound.